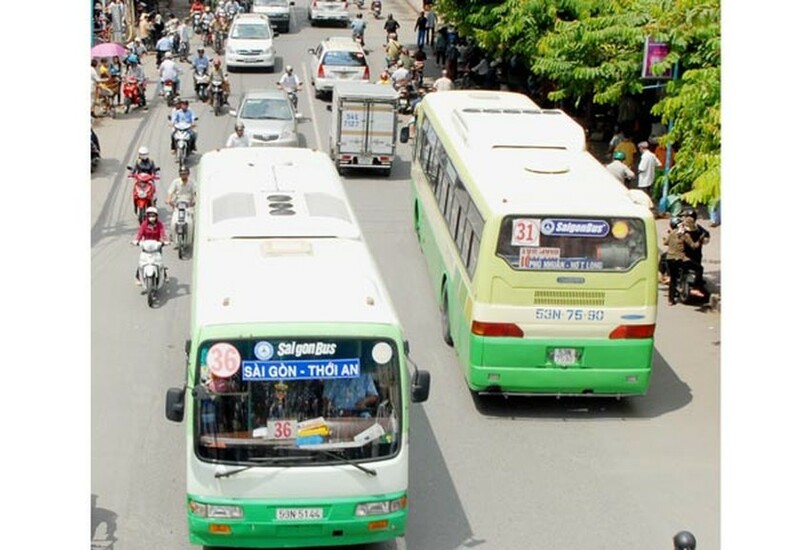 The number of bus passengers reached 225.7 million in the first five months this year down 5.5 percent over the same period last year, reported the Ho Chi Minh City Public Transport Management Center to chairwoman of the city People’s Council Nguyen Thi Quyet Tam last night. According to the center, the reduction was because the attitude of drivers and ticket collectors has not been good and passengers still have their pockets picked. The city has met difficulties in finding suitable places to build bus stations. Downgraded vehicles and traffic jam have slowed bus speed and throw routes off schedules, which are major reason causing a lot of residents not use this transport service. In addition, many bus drivers have quitted because of high work pressure leaving difficulties for transport firms. So far, HCMC has 107 subsidized and 33 unsubsidized bus routes. The number of routes increased by four compared to last year but the number of buses reduced by 213 to 2,599. 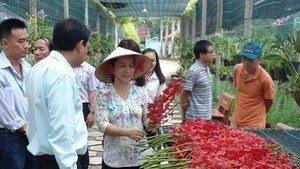 Since early this year, transport firms have equipped 23 new buses using compressed natural gas. Chairwoman Quyet Tam said that bus time for students should be increased by half an hour to 9:30 p.m., urged transport companies to remedy the attitude of their drivers and staff as well as keep security on board and renew bus fleet to lure passengers.